Wishing everyone a Happy Mother’s Day. 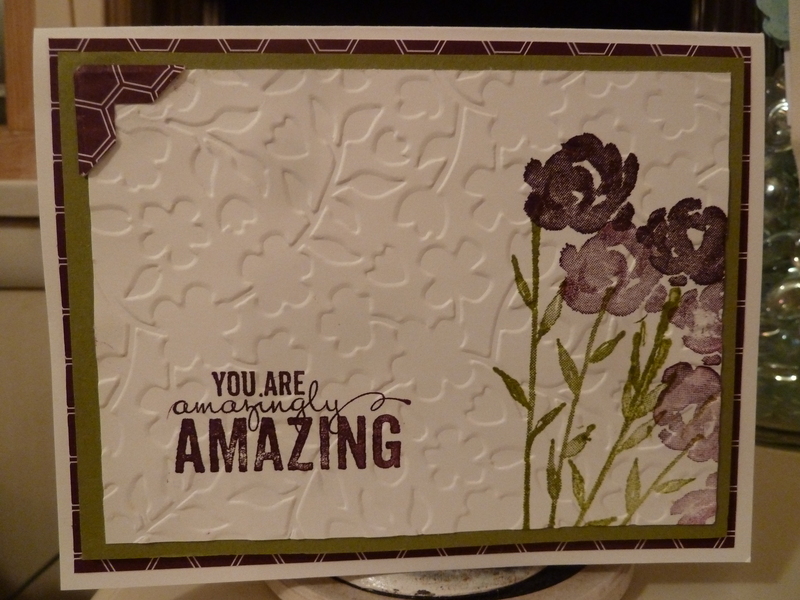 This is the card I made for my sweet daughter. 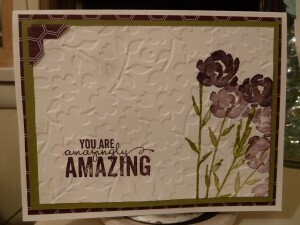 This entry was posted in Cards, SU Only and tagged Painted Petals. Bookmark the permalink.